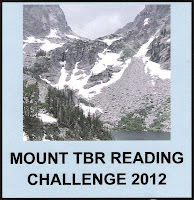 Two Bibliomaniacs: And Yet Another Reading Challenge for 2012! And Yet Another Reading Challenge for 2012! 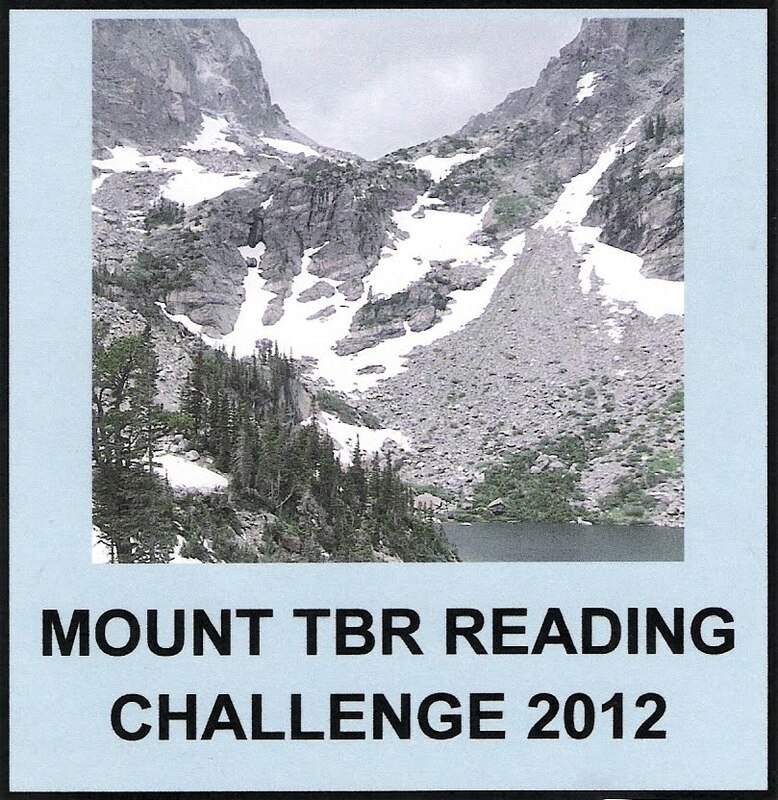 For several weeks we’ve (Evan) been pondering the ramifications of joining the Mount TBR Reading Challenge for next year. The rules of this challenge state that all books must only come from a participants own personal library. This is problematic considering most of the books on our 2012 TBR list physically reside at our local library. Hopefully you can now see our conundrum, nay quagmire. However, during our aforementioned pondering, the research wing of Two Bibliomaniacs brought to light that our current percentage of books completed from our personal library is right around 54.7%. This will not do, sir! If we can accomplish this admirable feat our percentage read will climb to 61.4%. Now, if only we knew how to Yodel! Thanks to My Reader’s Block for hosting this exciting challenge! Welcome to the challenge! So glad to have you join us for some mountain-climbing! Thanks! We're excited to start! This challenge seems like something I could totally do! I have quite a few books I haven't read yet sitting in my book room. Kind of sad, really. But it's just so tempting to buy or check out newer ones! You've given me food for thought. Oh my gosh, I swear this challenge scares me more than any other! To face that pile of books begun and failed...Anna Karenina...Sons and Lovers...Blindness...It would mean having to finish stuff that scared me, or bored me, or was simply tough to get through. Because we all know there are no unfinished trashy romances on my shelves. I know, I know, for shame, lol. Trying to build up the confidence to join you!! I'm only participating in one because don't want to get overbooked. It almost seems wrong to visit a book store and not by 10 books. Hopefully next year, we’ll read more than we buy... probably not. Good strategy. I’m hoping to limit myself to four challenges next year. Quite an eclectic list! I really enjoyed Insomnia by Stephen King...it almost bears re-reading. Good luck and have fun with this list!